Oberstown Children Detention Campus on April 16 hosted a seminar in Buswells Hotel, Dublin 2, aimed at exploring the issues children in detention face when pursuing their education. The seminar addressed some of the major challenges facing education in the youth justice system, particularly for young people in Oberstown. Analysis carried out by Oberstown Children Detention Campus in 2018 demonstrates the challenge of ensuring that the education system caters to young people in conflict with the law. Data shows that just under half of young people arriving in Oberstown were not participating in formal education prior to their detention. Furthermore, a significant proportion of those young people had additional learning needs or addiction issues that were not being addressed in the community. 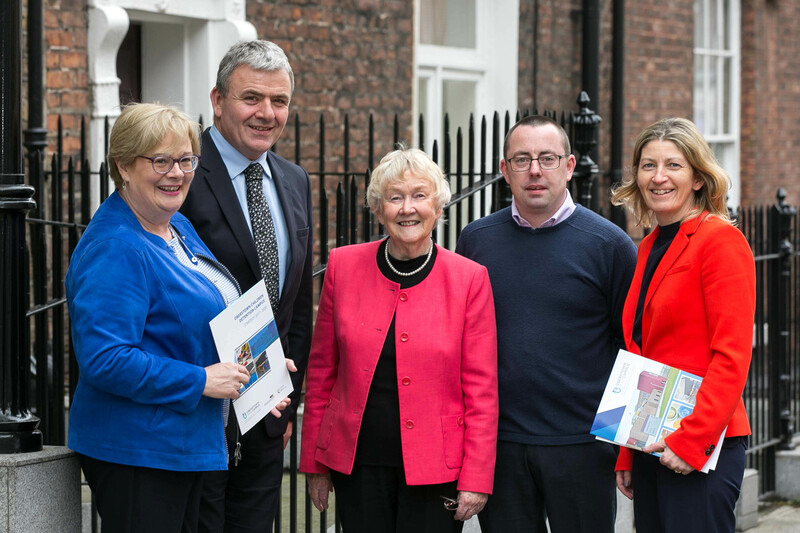 Speakers at the event include Professor Aine Hyland, Emeritus Professor of Education, University College Cork, Senator Colette Kelleher, Dr Fionnuala Anderson, Director of Further Education and Training, DDLETB and Shane Griffin, advocate for young people and careleavers.